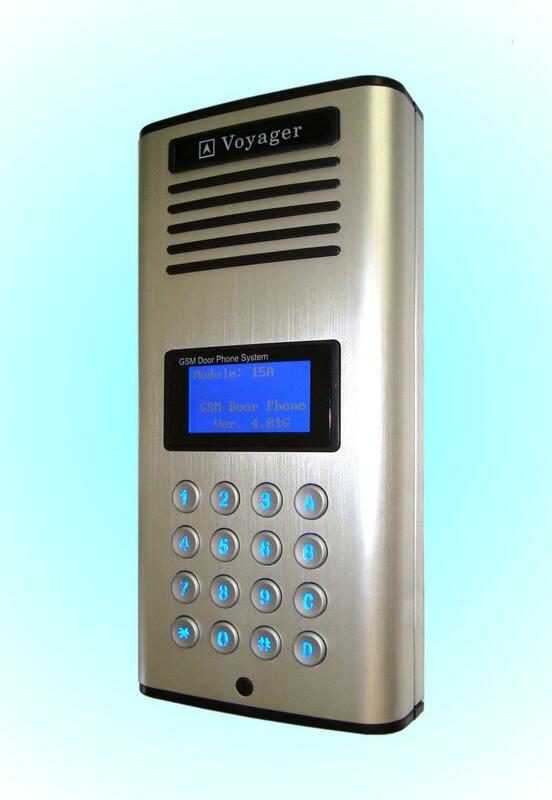 The model is 3G GSM Door Phone System which supports maximum 517 subscribers. 3 telephone numbers can be set for each subscriber and 2 doors can be opened. It also provides back-lighted keypad and other special functions. HD video quality on 1080P resolution (720P also available). 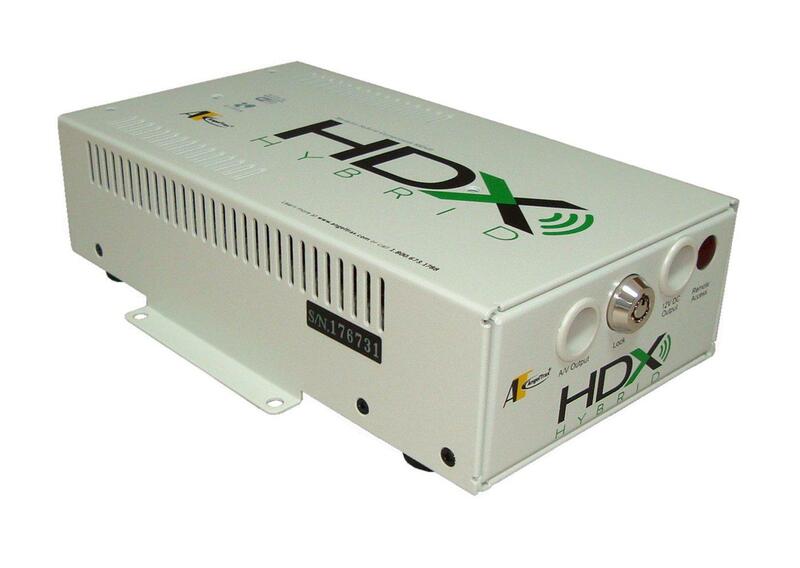 HD video transmission without quality loss and compression. 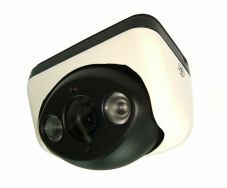 Real-time video display without delay. 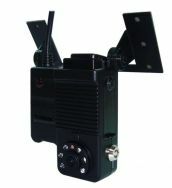 Auto Electronic Shutter (AES), Auto Gain Control (AGC). Auto Trace White Balance (ATW). Low power consumption for long life. Smart IR circuit design for auto-exposure control when IR is ON. This model records on 2.5" SATA HDD and works on 4 channel video/audio recording. It is designed with security locking box and comes with Host/Slave USB port for firmware update & data download. 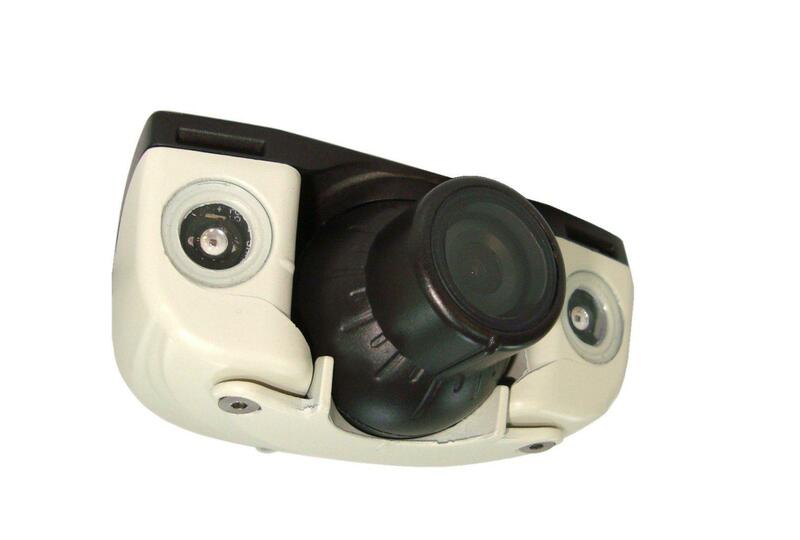 The system is also designed with G-sensor port, driver action interface and delay off time switch. This model records on CF card and works on 4 channel video/audio recording. It comes with locking front cover and USB Host port for firmware update. The system is also designed with G-sensor port, driver action interface and delay off time switch. 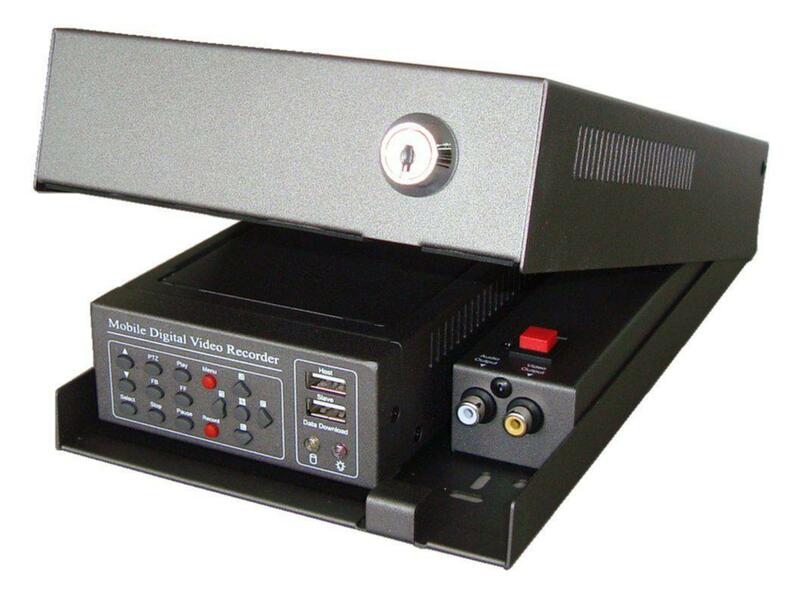 This model is the ideal mobile video solution for those seeking an economical and dependable DVR unit featuring built-in WLAN connectivity. 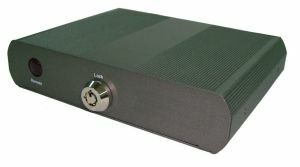 It provides 4 A/V channels. With a wireless connection, its built-in LAN capability allows users to take advantage of the latest advancements in mobile technology like streaming video, remote downloading and DVR health notifications. GTICO is a professional manufacturer specializing in Mobile DVR and CCTV cameras for more than 15 years. What our system provides is not recording only, but also complete integration of Driver Action, Speed Management, Map Overlay during playback, Notification, Wireless Download and Live Tracking, etc. We have many different models to meet different user requirement. Please meet with us at Booth No. : 7C23.9 or visit our web-site: www.globalsources.com/gticclt.co for more details. We will be glad to provide further information to you.